Before MIRS existed, there was SHANKS AND THE DREAMERS. Two records and a handful of film scores. 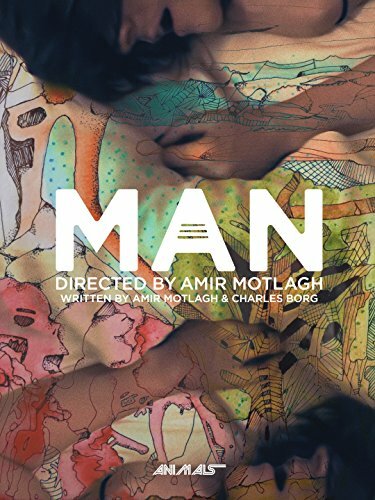 One of them was for the Amir Motlagh directed feature film, WHALE. WHALE just got an HD re-release and is available on Vimeo on Demand and many other digital platforms soon to follow (original SD version on Amazon until later this week).